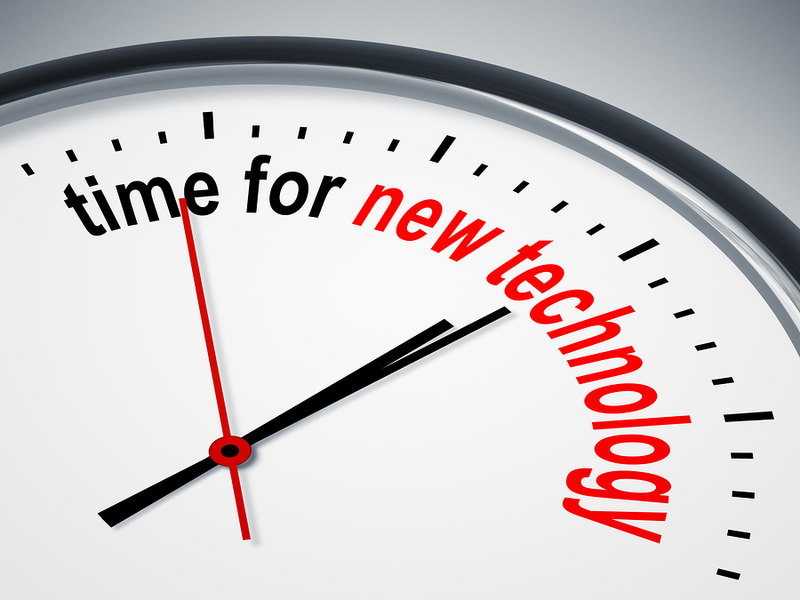 Choosing New Membership Software For Your Association? The summer holidays are over. And even if we aren't heading back to school, September still feels like it's the start of a fresh new year. Associations and non-profits are re-starting board and committee meetings and ramping up fall campaigns and events. And to help get the fall season off to a great start, we’ve offered up a Fall Planning Resource Round-up. In addition to the usual fall planning, perhaps you’ve decided that this will be the year that you’ll find a tech solution to help manage all of the moving parts of your organization so you can focus on growing your membership and meeting your mission. So for those of you who are looking for a membership management solution, we've developed a resource to help you evaluate your options. You don’t want to choose membership management software based on one peer recommendation, a gut hunch, or a cursory review. After all, this software will play a critical role in helping grow and manage your membership, your website and your email communications. So it’s important to take the time to ensure it's a good fit. We’ve published a Membership Management Evaluation Guide to help you through the selection process. This guide outlines some of the things you need to think about and steps to take in order to find a solution that will fit all of your current and future membership management needs. If you’re choosing a membership management system, you can download the guide here: Membership Management Evaluation Guide. We hope this guide helps you find the right membership management software to lessen your administrative headaches, save you time, enable you to better manage your organization and your website, and help you get your sanity back. 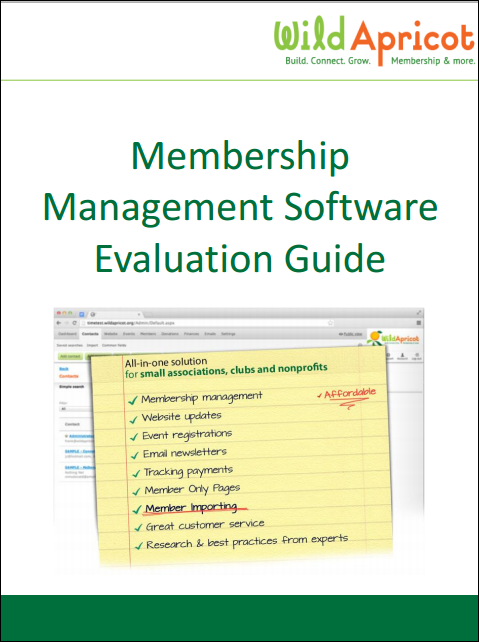 Not sure if membership management software is for you? For those of you who may not be sure whether membership management software is what you need, you might also want to check out: What is Membership Management Software?